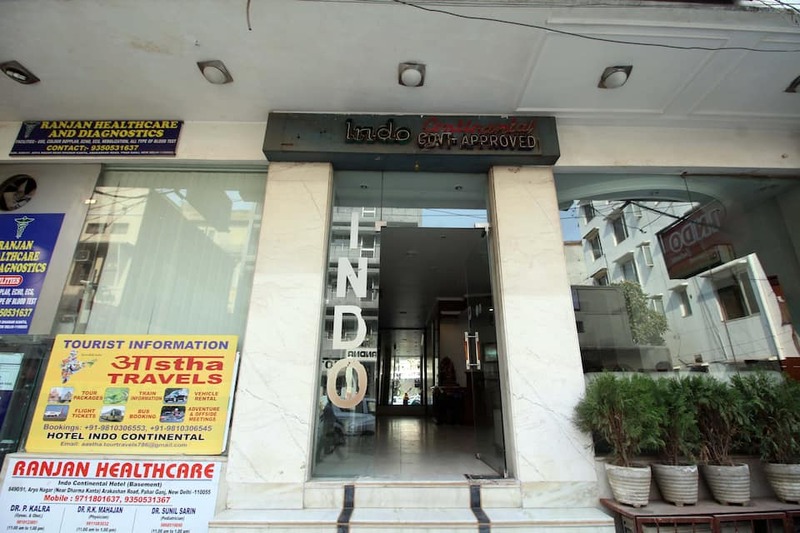 Hotel Indo Continental provides in-room breakfast service and free Wi-Fi access to its guests. 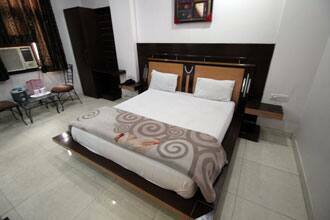 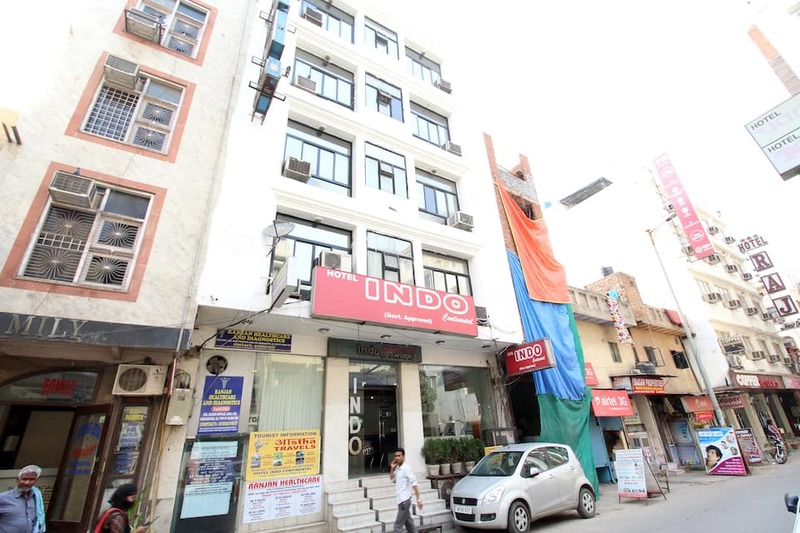 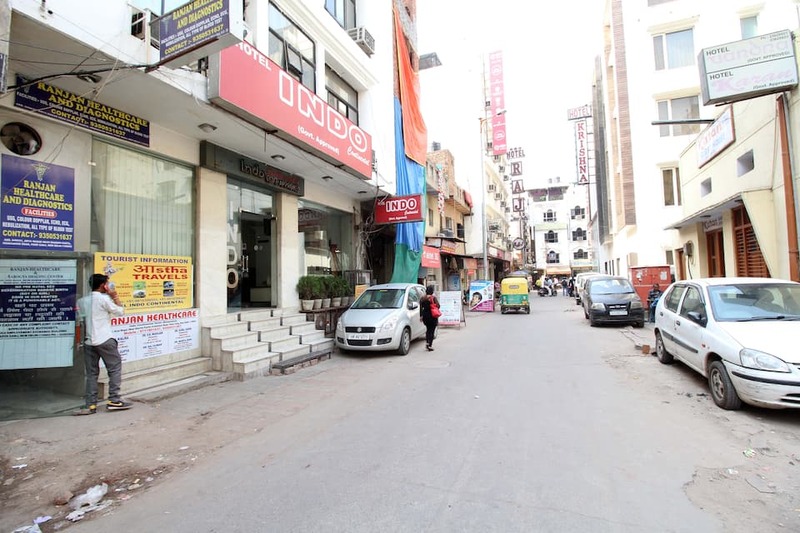 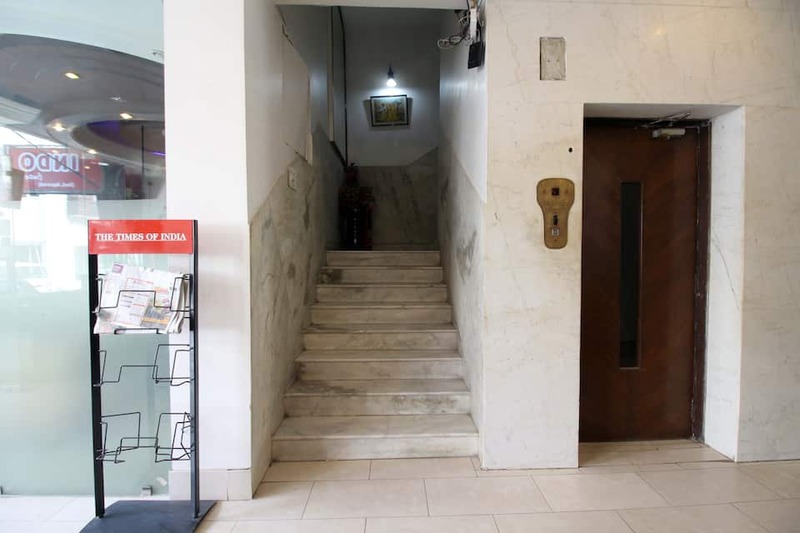 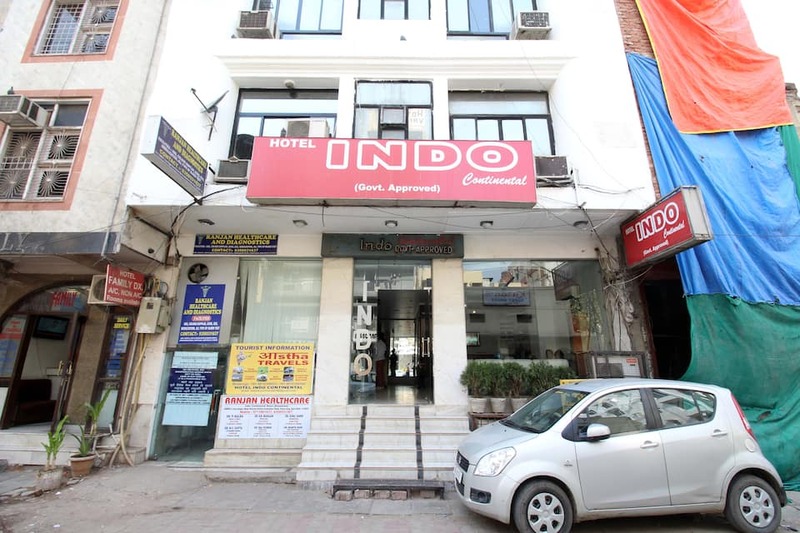 This hotel in New Delhi is located at 2 km from the Connaught Place and at 1 km from the New Delhi Railway Station. 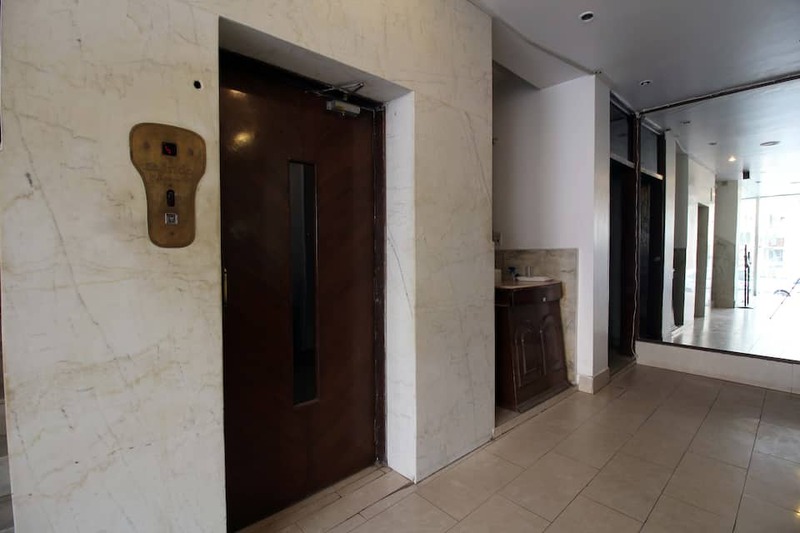 There are televisions, telephones, and mini-bars in all the 21 rooms of this 3-story hotel. 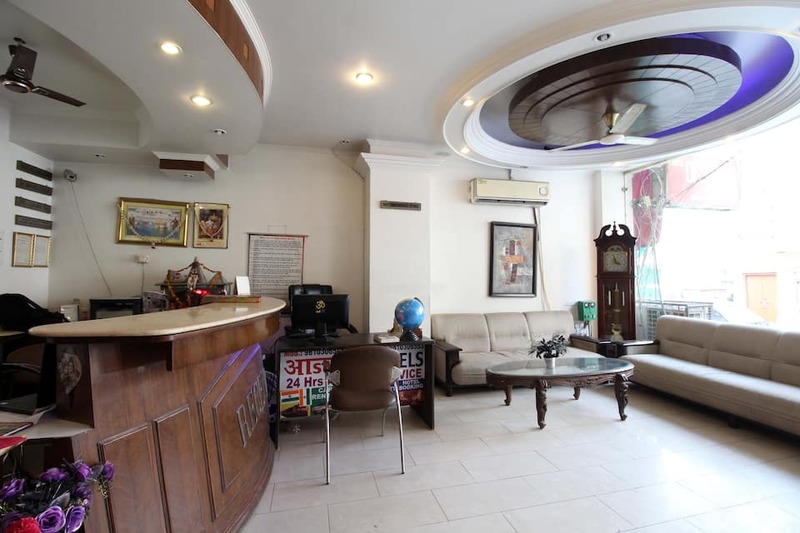 This New Delhi hotel has a 24-hour front desk facility. 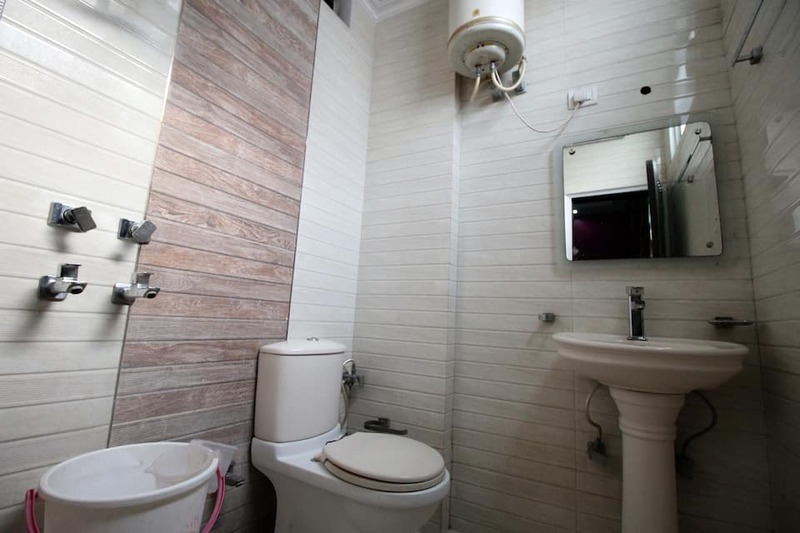 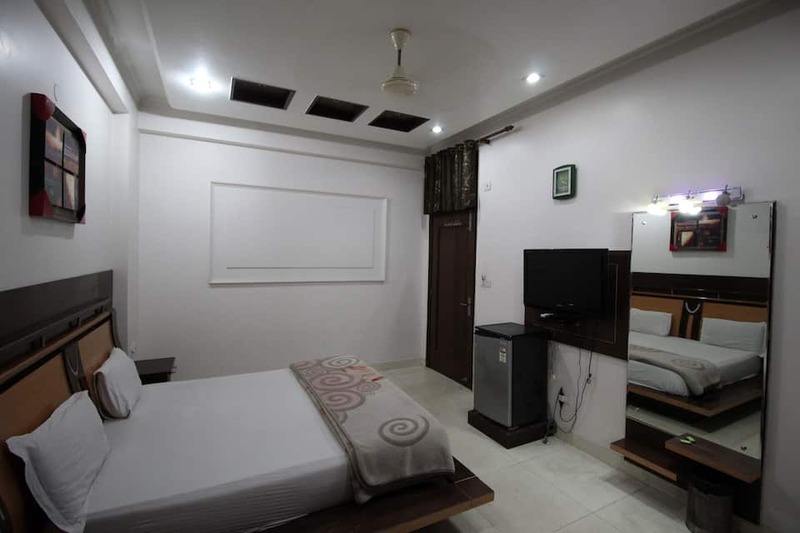 Guests can also avail of safety deposit locker, indoor games, travel counter, car rental services, power backup, doctor on call and laundry services. 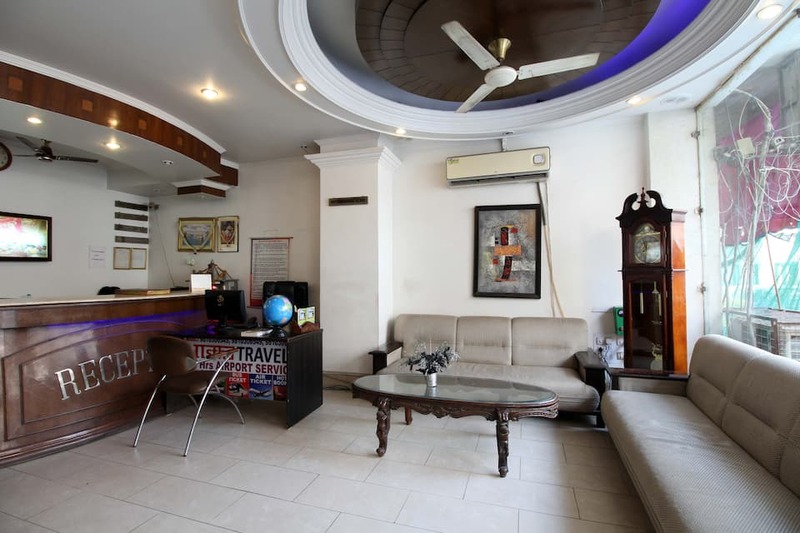 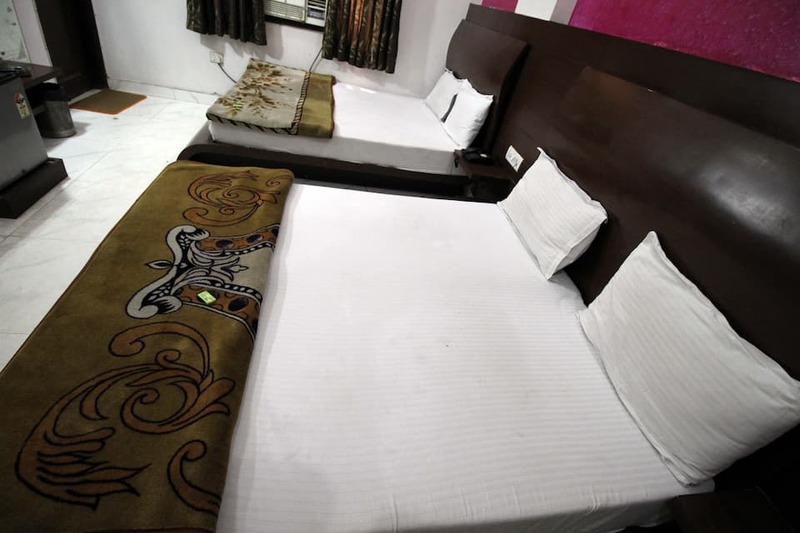 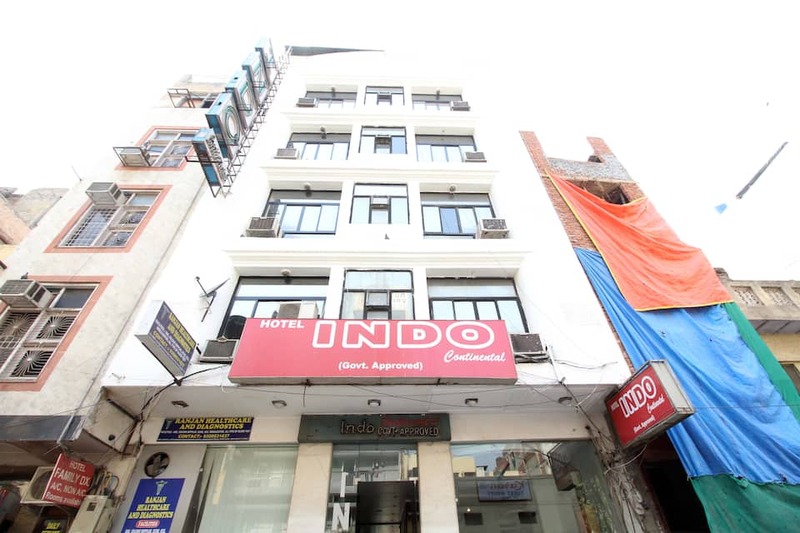 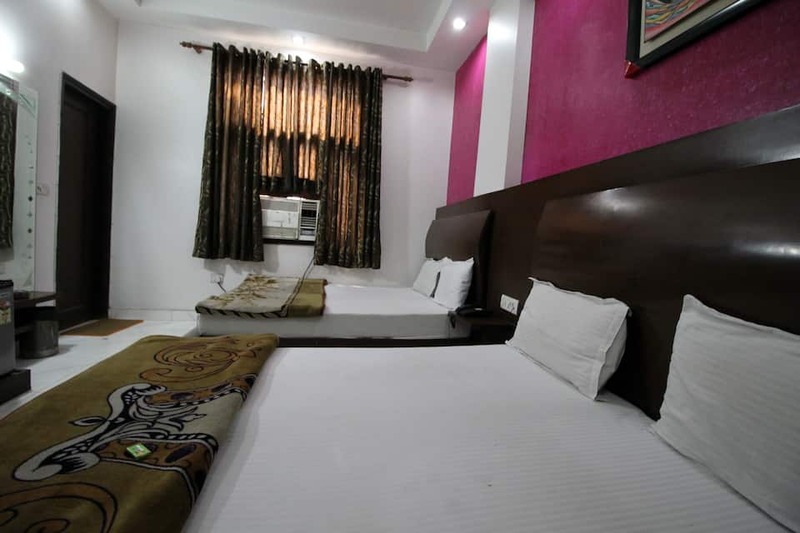 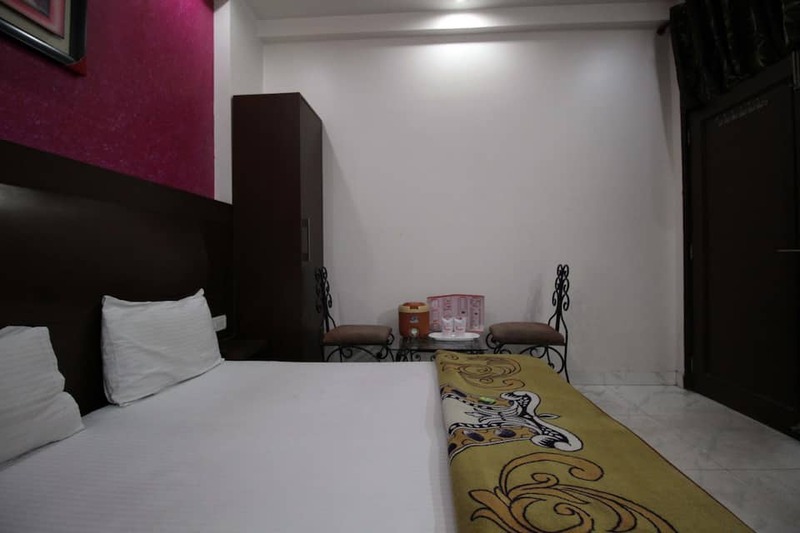 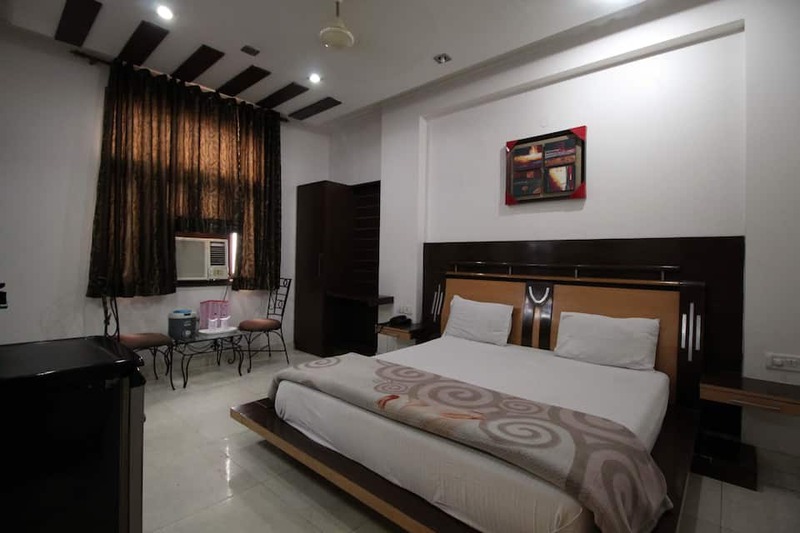 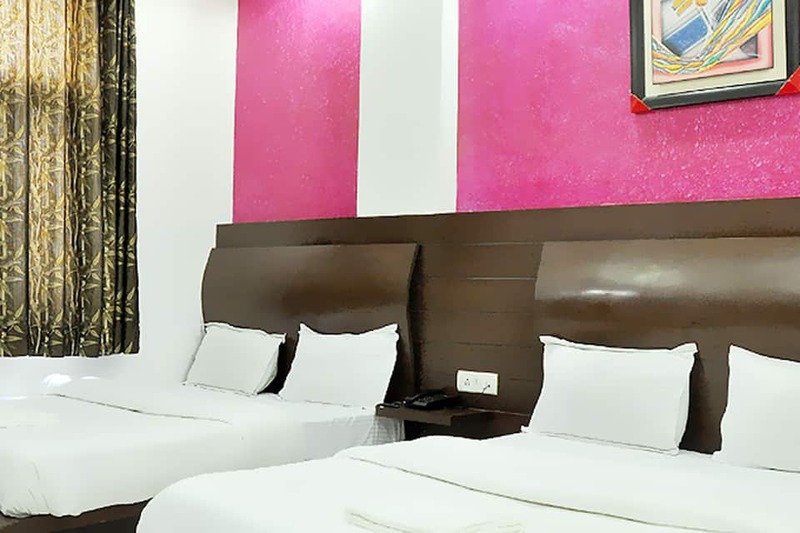 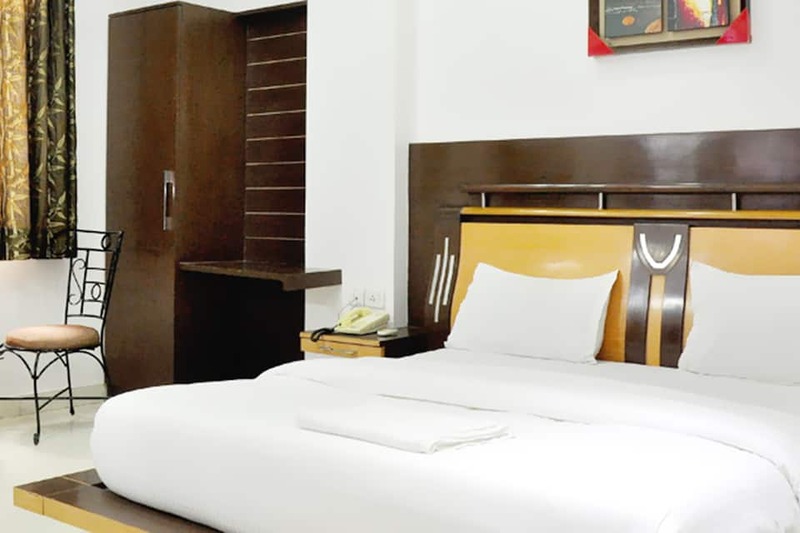 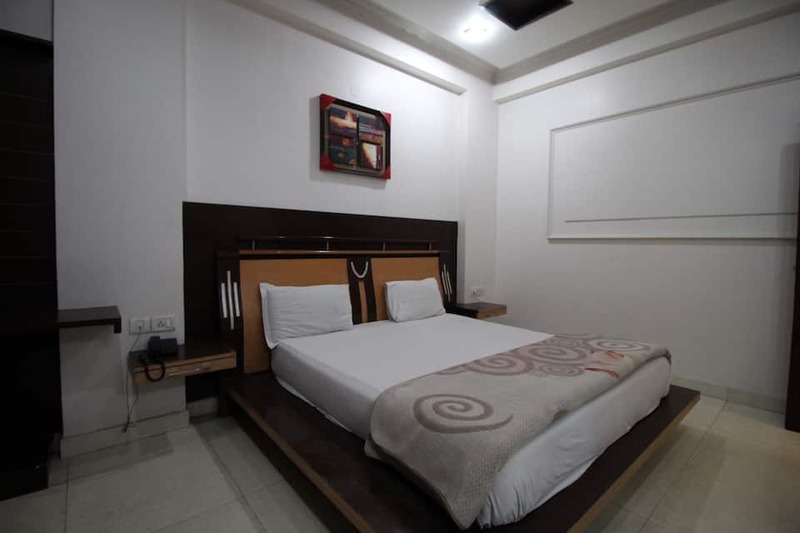 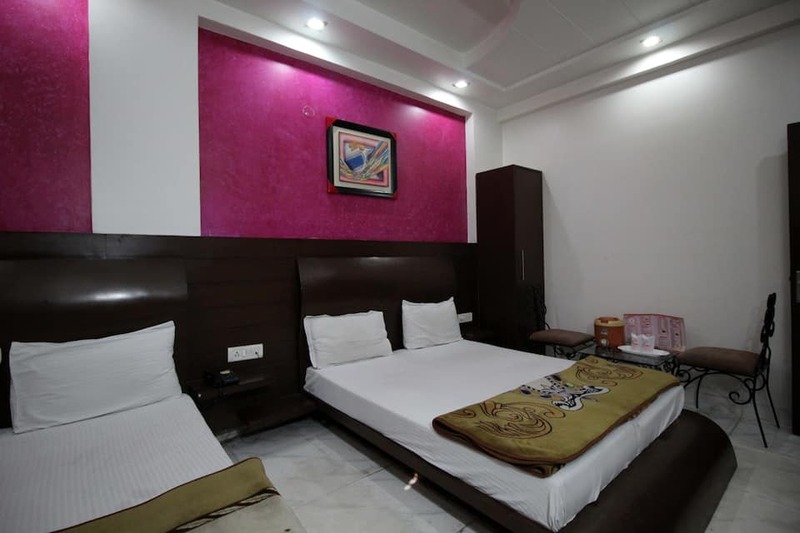 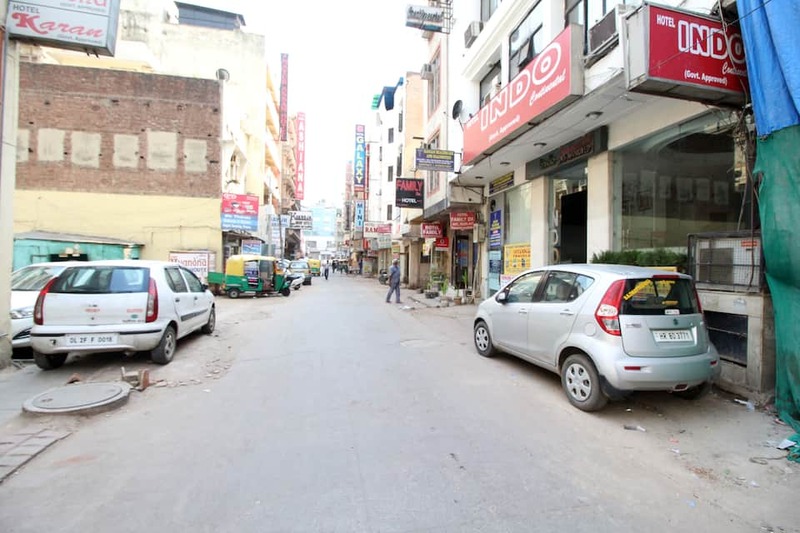 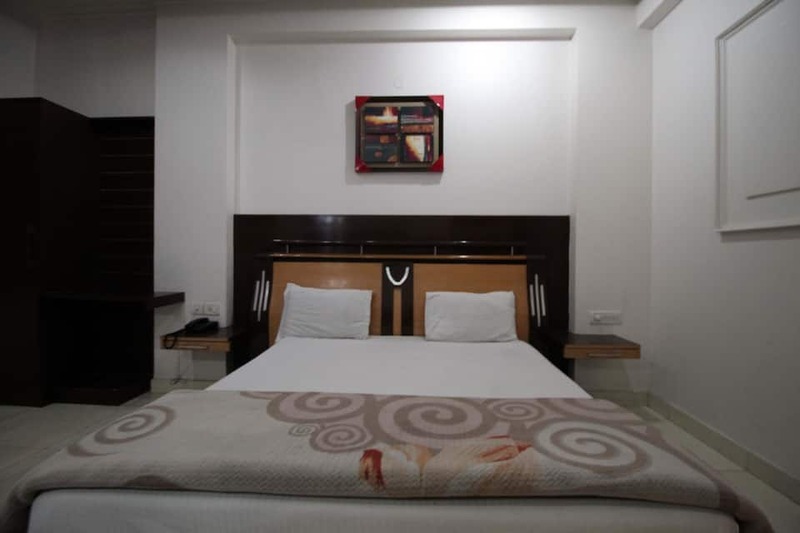 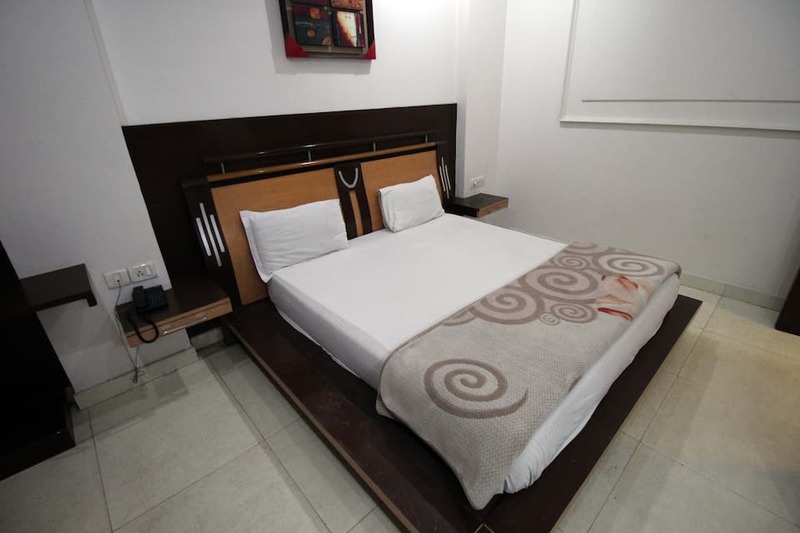 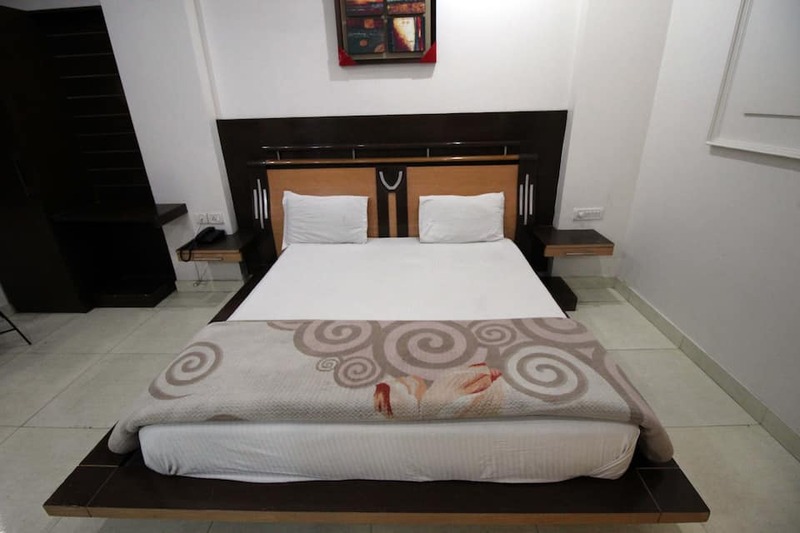 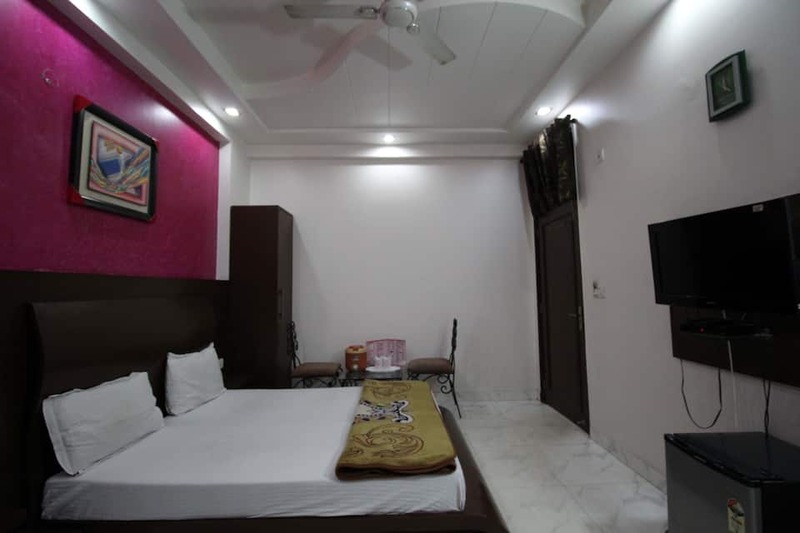 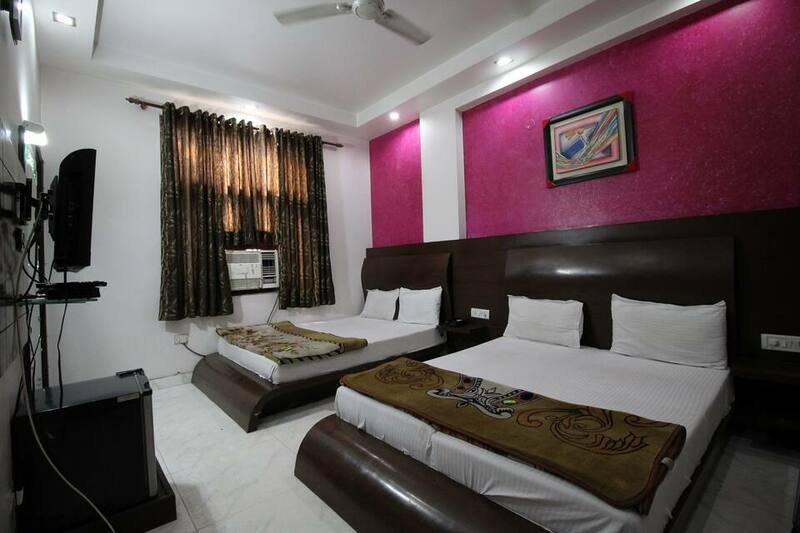 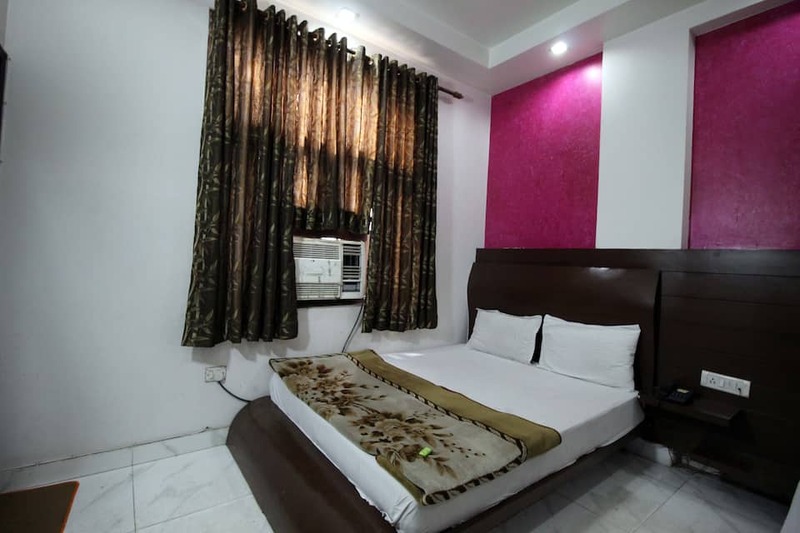 The hotel provides cars on rent to its guests.Hotel Indo Continental is at 1 km from the Pahar Ganj Police Thana Bus Stand and at 15 km from the Indira Gandhi International Airport. 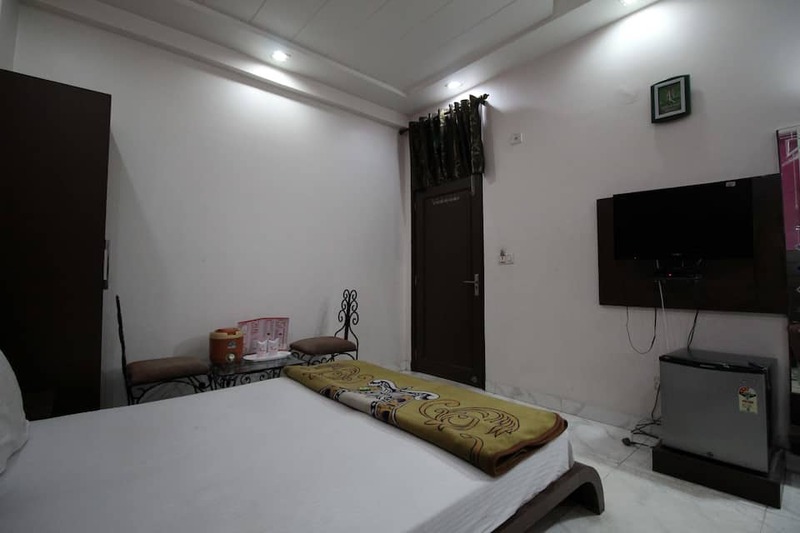 Places of interest that guests can visit include the Red Fort (4 km), Humayun's Tomb (8 km), India Gate (5 km), Lotus Temple (15 km), Jantar Mantar (3 km), Chandni Chowk (3 km), Jama Masjid (3 km), Lodi Garden (9 km), Akshardham Temple (10 km) and Qutub Minar (16 km).